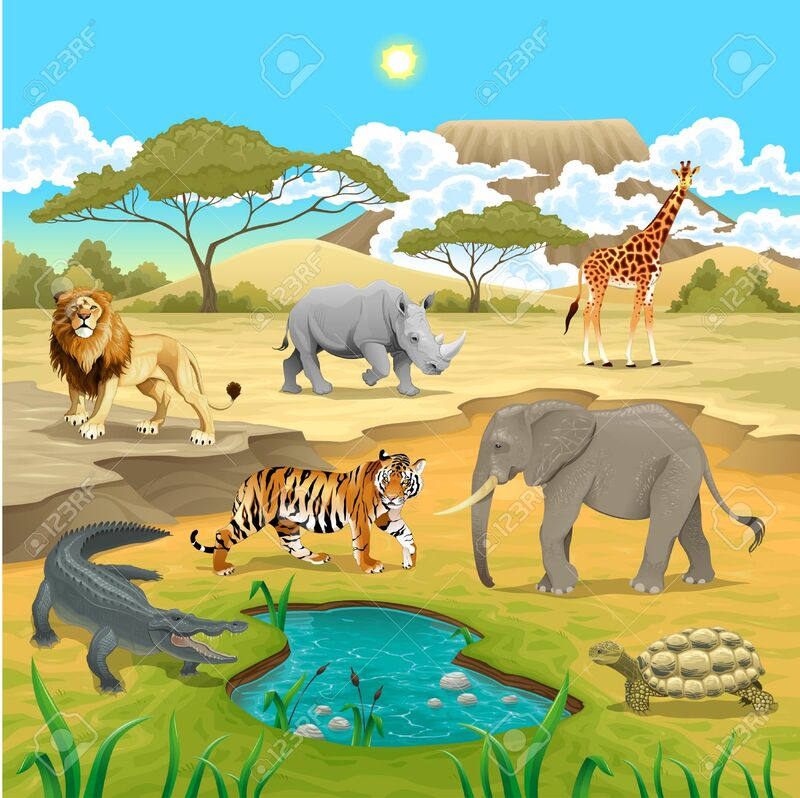 African Animals In The Nature. Vector Illustration Royalty Free Cliparts, Vectors, And Stock Illustration. Image 26628724.